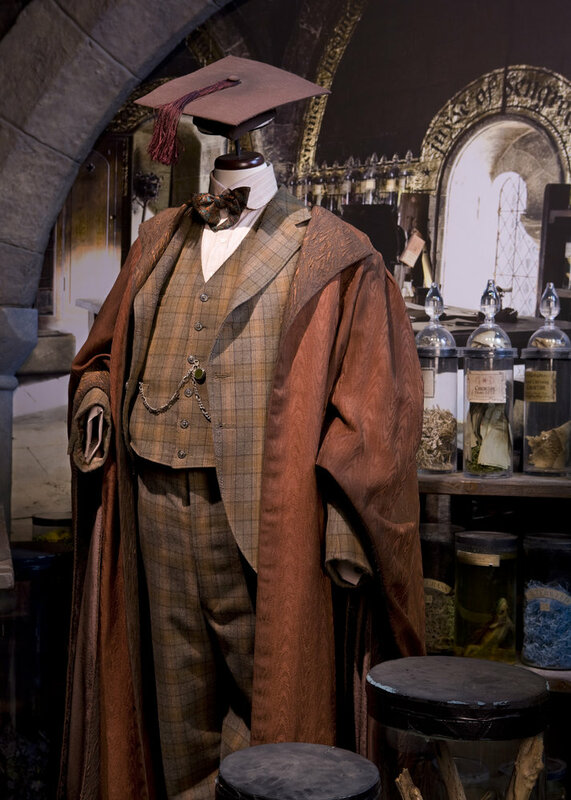 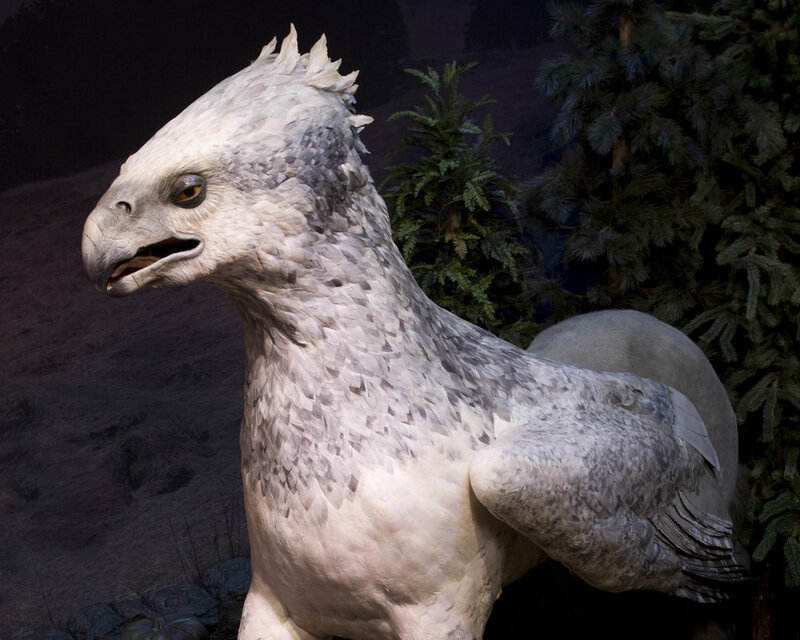 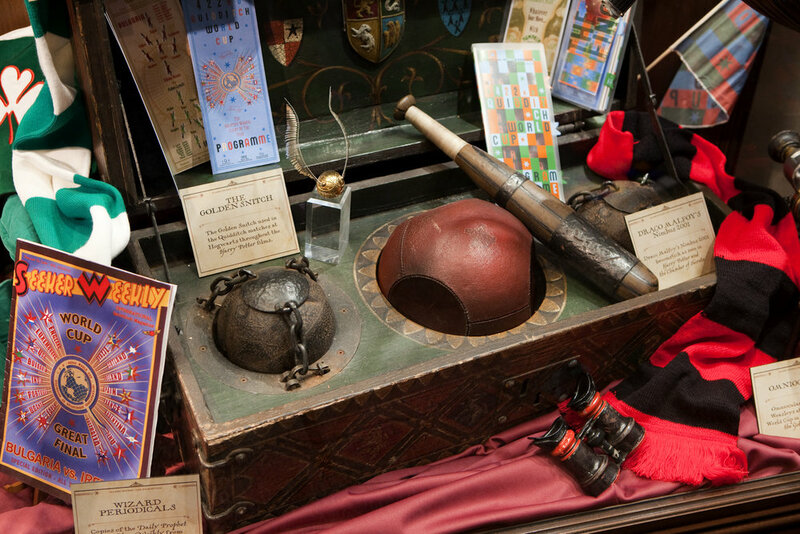 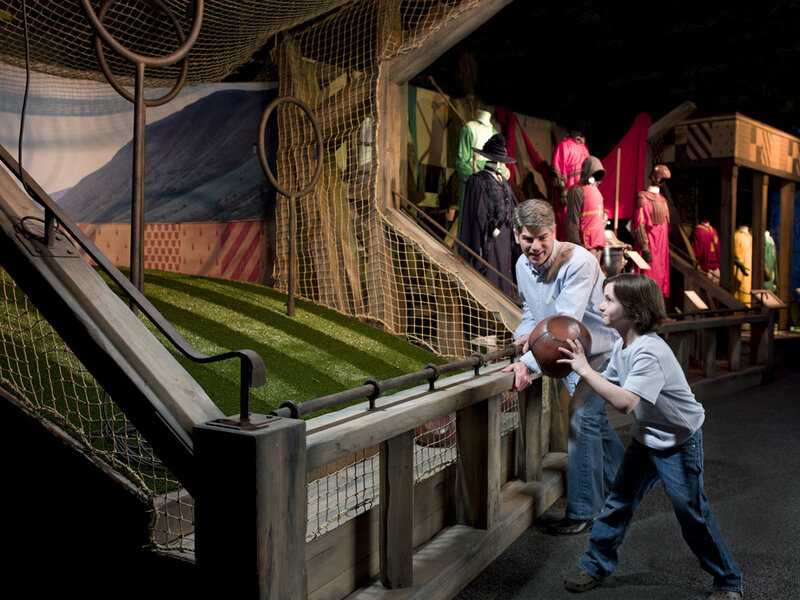 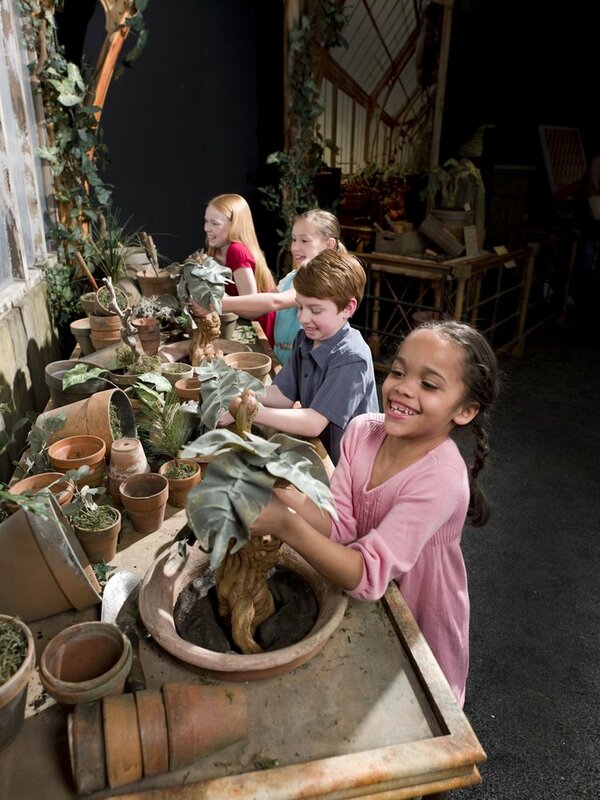 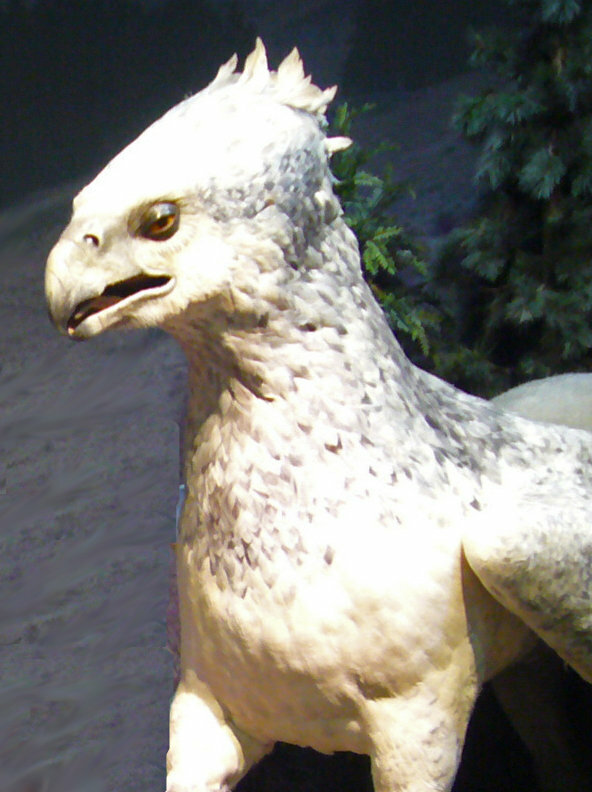 DUE TO POPULAR DEMAND HARRY POTTER™: THE EXHIBITION HAS BEEN EXTENDED! 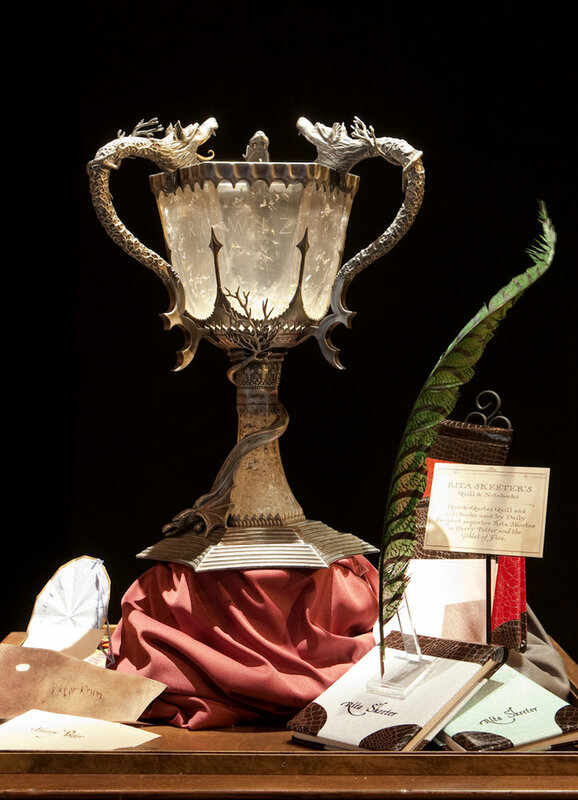 Due to popular demand from fans, Brussels Expo is pleased to announce that Harry Potter™: The Exhibition will extend its run in Brussels through November 6. 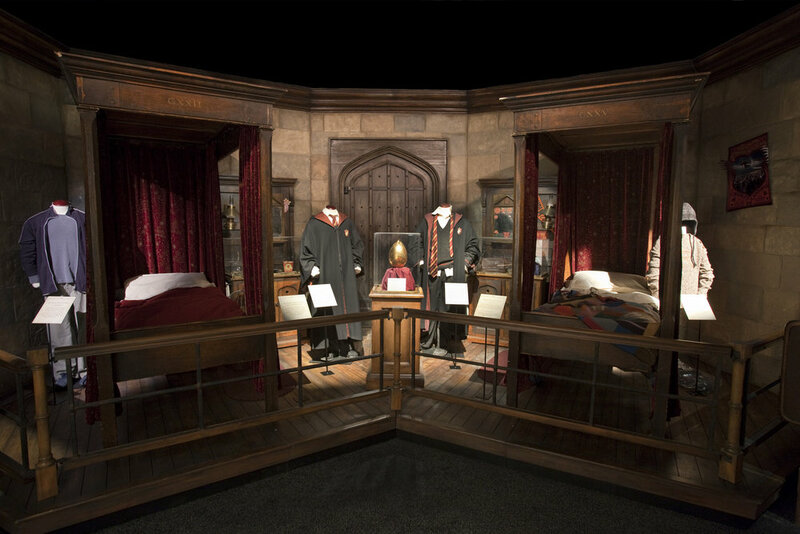 Since opening on June 30, the exhibition has welcomed more than 160,000 visitors bringing the total number of guests for the worldwide tour to over 4 million. 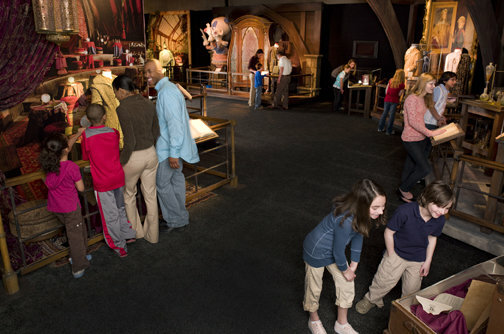 The exhibition is open daily. 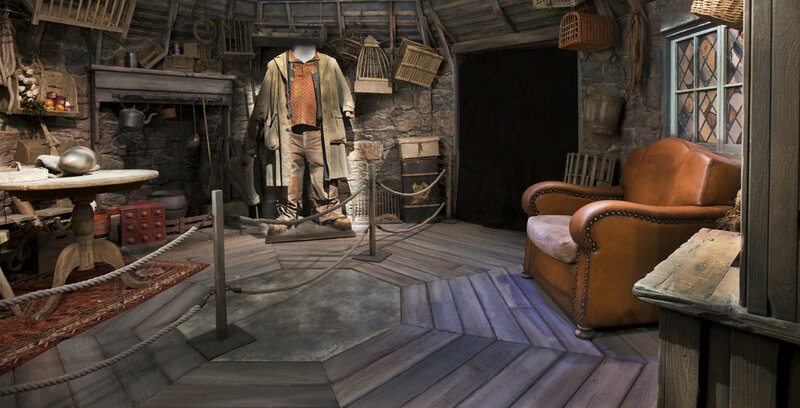 Timed-entry tickets are required, and the last entry will be one hour-and-a-half before the closing of the exhibition. 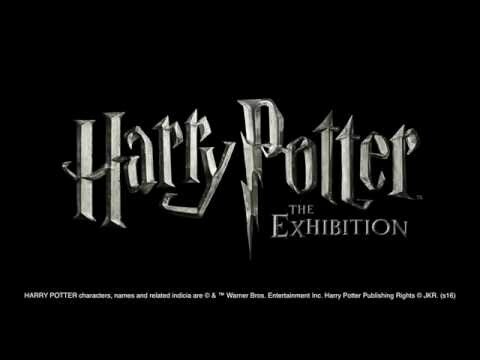 Tickets to the exhibition are on sale at www.expoharrypotter.be.